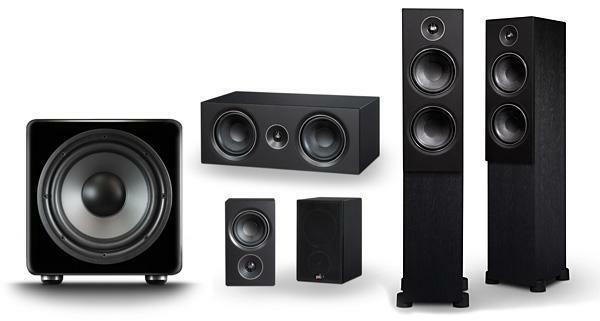 The 606 standmount speakers demonstrated all these attributes, and proved extremely adept when it came to music replay. 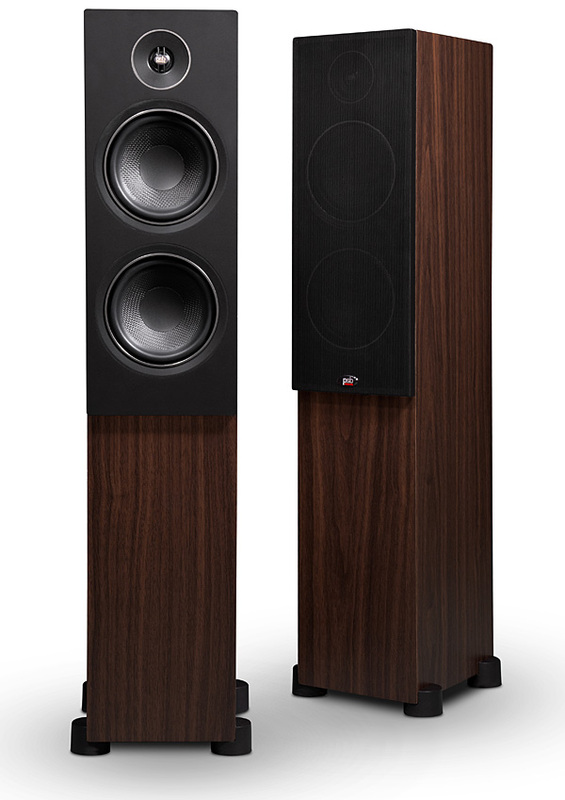 However, if you’re looking for a system that can handle music and movies in equal measure, then you might want to consider the 603 floorstanders at £1,250 a pair. 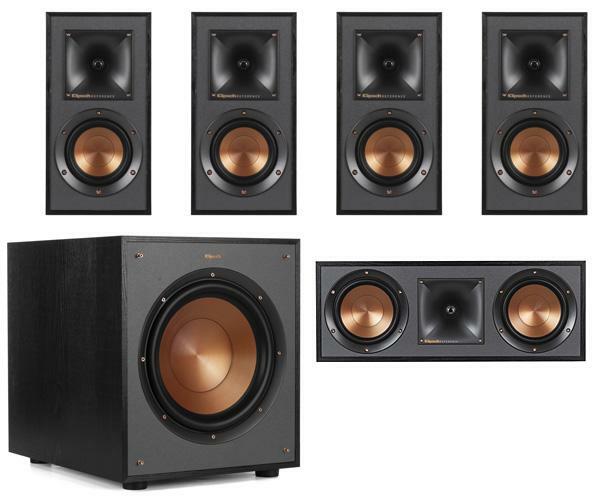 Listening to David Bowie’s performance from the 2000 Glastonbury Festival (CD), the 606 standmounts displayed a delicious musicality and handled the live recording with an enjoyable sense of accuracy and space. It sounded pretty much like being there, and I should know because I was. 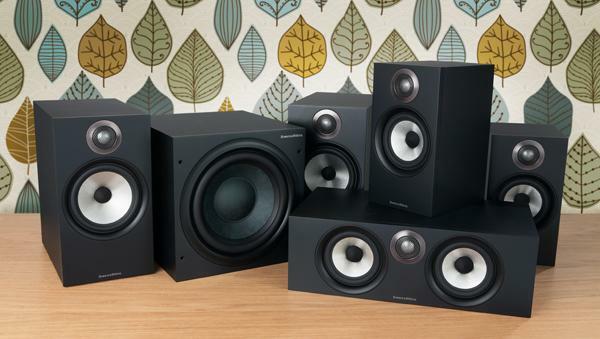 You are currently browsing the archives for the Home Theater Audio System category.